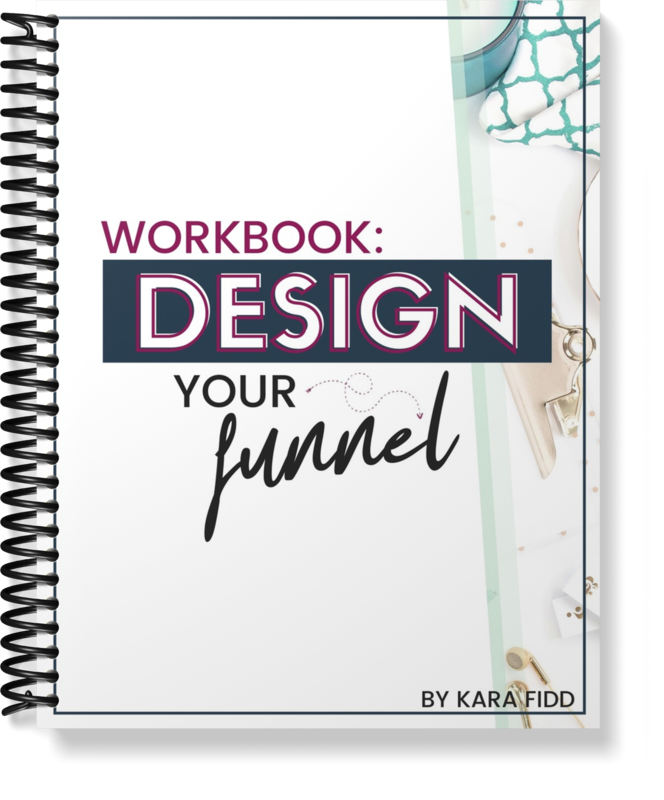 SIMPLE AND ACTIONABLE STEP-BY-STEP WORKBOOK THAT WILL HELP YOU DESIGN A MONEY MAKING FUNNEL FOR YOUR BLOG! Are you ready to create a funnel that makes money on autopilot? Simply enter your email below to sign up for our email list and I'll send your workbook right over!